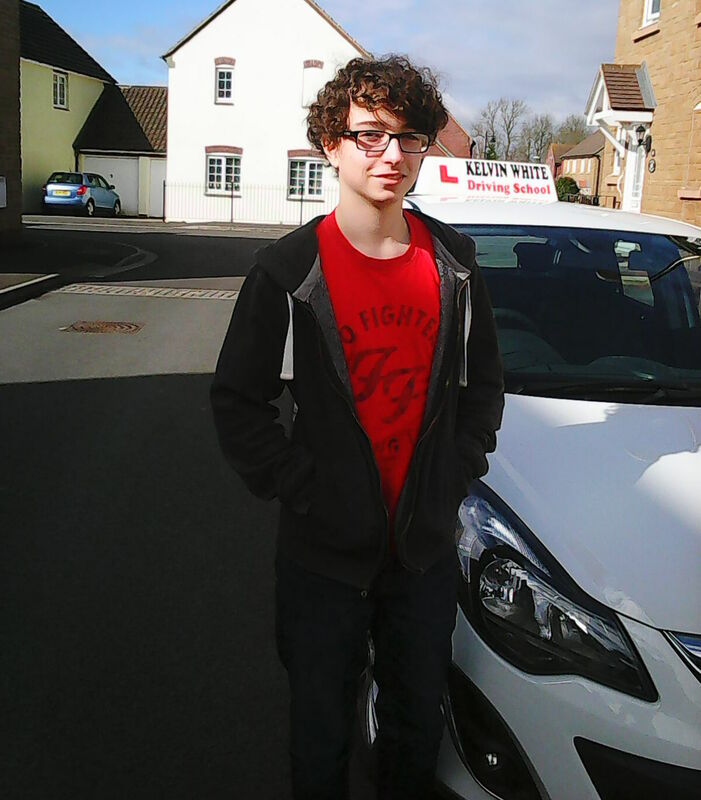 "For me it was important that I felt comfortable and safe with my Driving Instructor and also that the teaching methods would allow me to learn quickly. Learning to drive was a massive accomplishment for me. 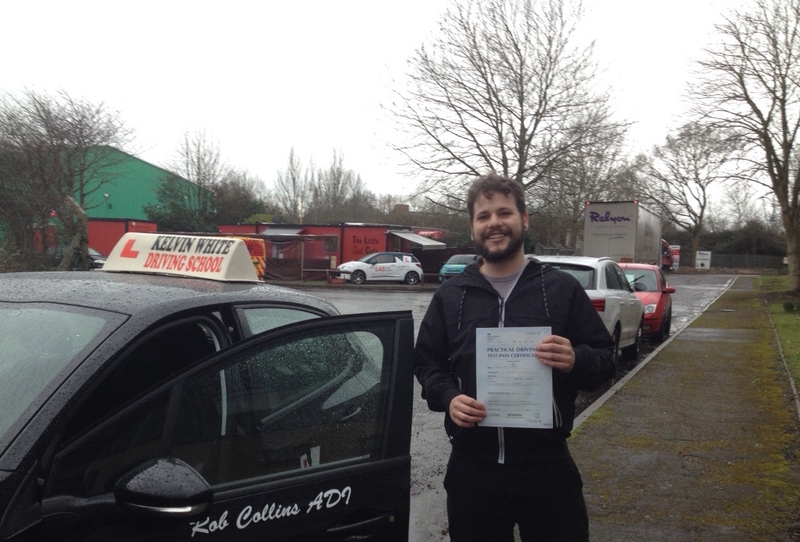 My Driving Instructor Marcus Cookson was fantastic and made my experience of learning to drive very enjoyable. I would recommend the School and Marcus in particular to anyone because I found everything to be excellent and I was more than happy about the service I received." "I took recommendations from my friends on who to learn to drive with very seriously. My Driving Instructor Nigel Rolls and had very useful teaching methods and in particular where the manoeuvres were concerned which made them simple to remember. I felt very prepared for my test and went into it with a great deal of confidence due to my tuition." 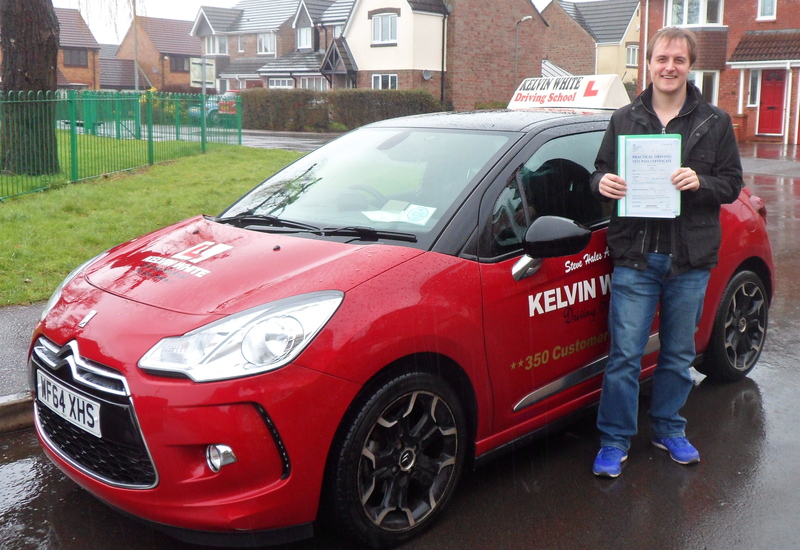 "Kelvin White Driving School has a good reputation which is what made my mind up when choosing who to trust with my tuition. It was also good for them to have availability at short notice. My driving experience turned out to be better than I had anticipated with my Driving Instructor Mike Jenks' giving very clear instruction and being very patient. Due to my pleasant experience I will be recommending the School to others." 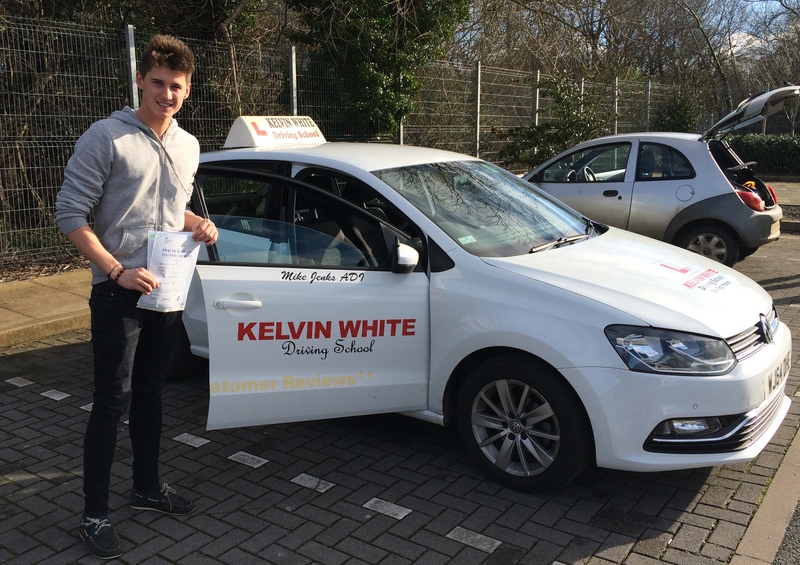 "It was important for me that I chose a Driving School who were local to me of which Kelvin White Driving School were. In addition to this a high pass rate was essential so they ticked both boxes. I have 2 older siblings so I had an idea of what to expect from lessons which was for them to be very good. 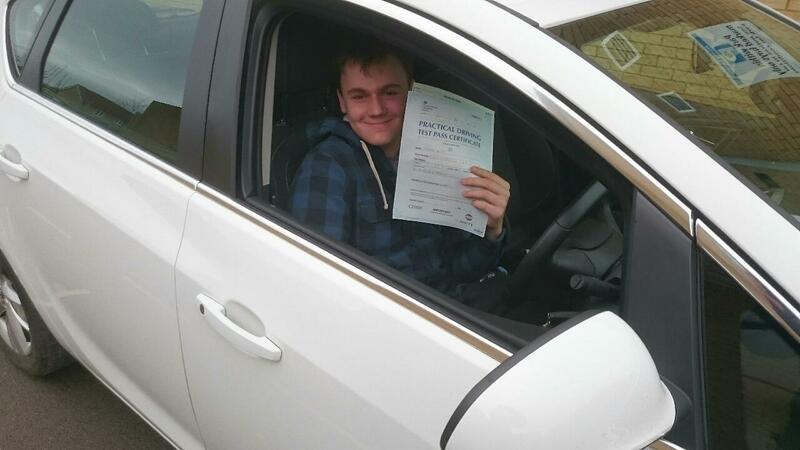 My Driving Instructor was Mike Harwood and his teaching methods were very good and easy to follow resulting in me successfully passing at the first attempt." 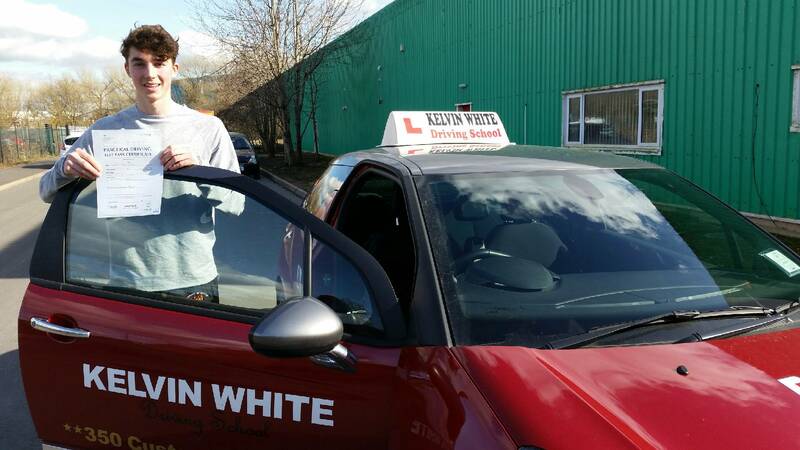 "Kelvin white Driving School had Instructors who were flexible for lesson times that suited me. My experience of learning to drive was less daunting than I had anticipated it would be largely due to my Driving Instructor Rob Collins. Rob had fantastic teaching methods and was very approachable and friendly. My experience from start to finish ran smoothly with no problems and it was also very simple to register and get started." "An important factor for me when searching for a Driving school was that the School I chose would have a good reputation and be available to fit my schedule. 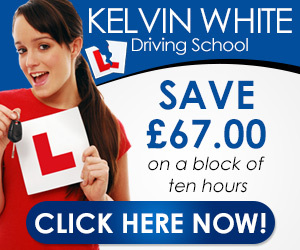 This is exactly what I got from Kelvin White Driving School with regular lessons and a high quality of teaching. My Instructor was Steve Hales who was very informative, encouraging and most importantly patient. I received a friendly Instructor who was always available and the whole booking process was easy. I was very happy with the overall service, thank you :)."